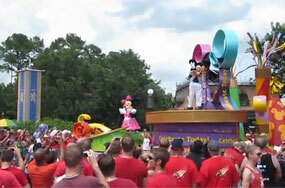 Getaway To Adult Gay Disney World — On Us! Would You Rather Live In Florida’s New Gay Luxury Resort? Or at Disney World? Should Disney Give Hetero Families Refunds If They’re Scared of the Homos on Gay Days?